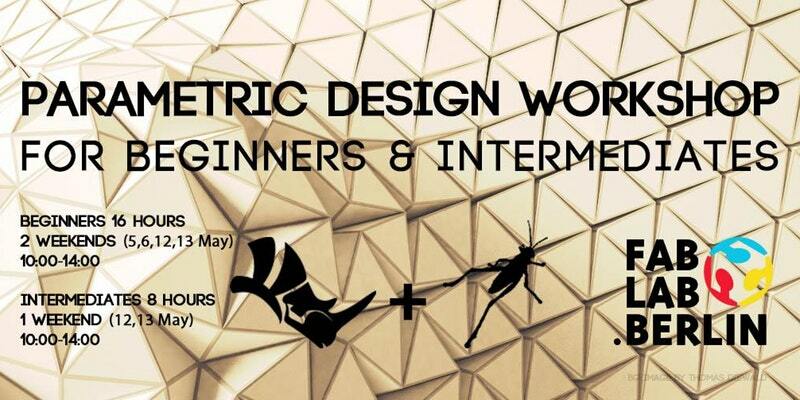 Are you ready to push your design skills a little further? To take your ideas to a whole new realm? 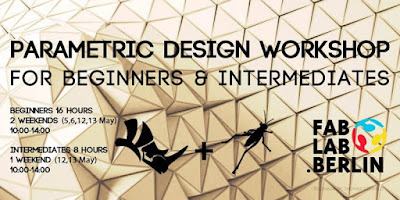 These Parametric Design Workshops will provide you with the necessary tools, knowledge, and ability to use Grasshopper and gain parametric competencies. There are two options taught in English, one for beginners and one for intermediates who already know Grasshopper. All participants will be given a certificate at the end of the workshop.